4,176 pages, every issue of Harper's Weekly from January 5, 1861 to December 30, 1865. Published in New York City by Harper & Brothers from 1857 until 1916, Harper's Weekly, "A Journal of Civilization," was the leading weekly newspaper in the United States. It covered politics, domestic and foreign news, and included fiction, essays, humor and illustrations. The weekly is famous as the home base for the father of the modern American political carton Thomas Nast, who drew for Harper's 1859-1860, and from 1862 to 1886. By 1860, the Weekly's circulation had reached 100,000. 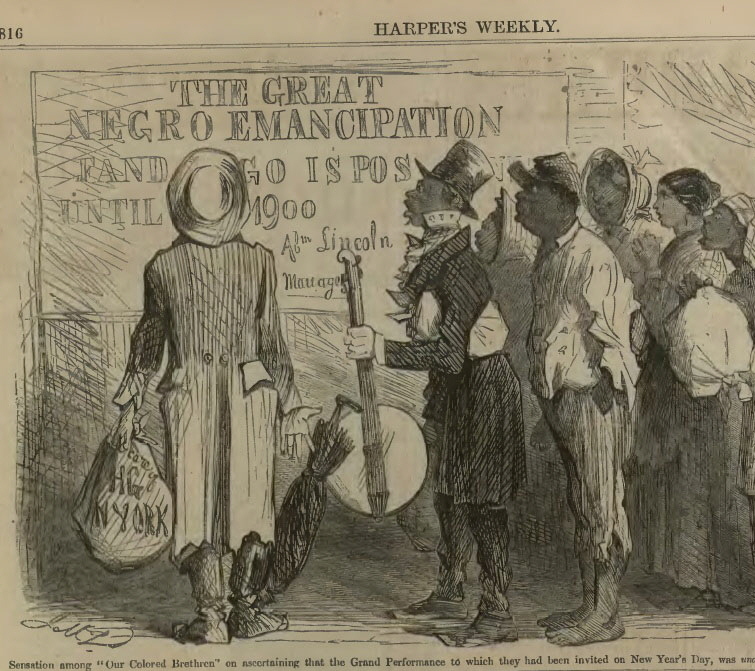 In an effort to maintain readership in the South, Harper's took a moderate stance on slavery. In the presidential election of 1860, Harper's supported the Democratic nominee Stephen Douglas, over Republican nominee Abraham Lincoln. 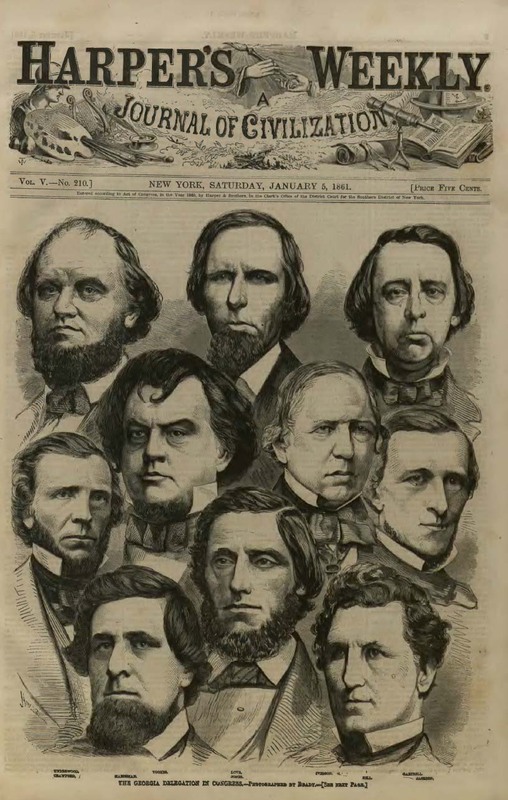 After the Civil War began, the Weekly firmly supported Lincoln and the North. During the war, circulation reached 200,000. 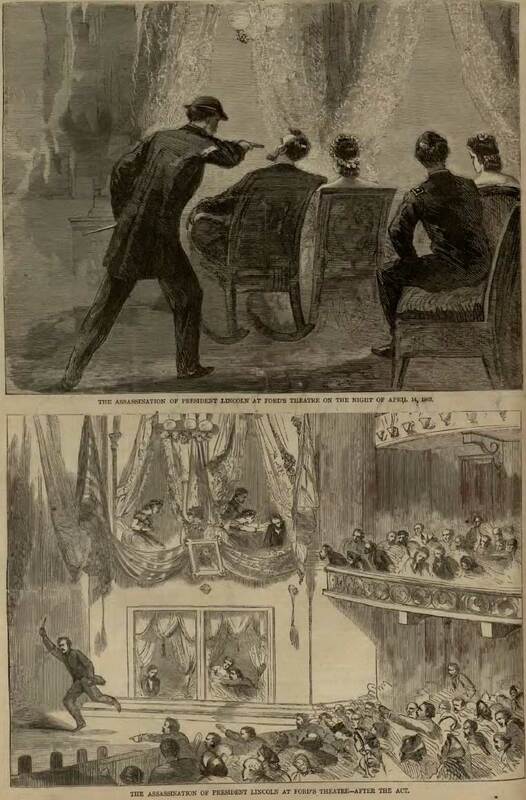 In addition to the Civil War, this Harper's Weekly collection covers other events occurring from 1861 to 1865, including the assassination of President Lincoln. In addition to the 4,176 pages described above, this set contains the 874 page, in 2 volumes, "Harper's Pictorial History of the Civil War," by Alfred H. Guernsey and Henry M. Alden. 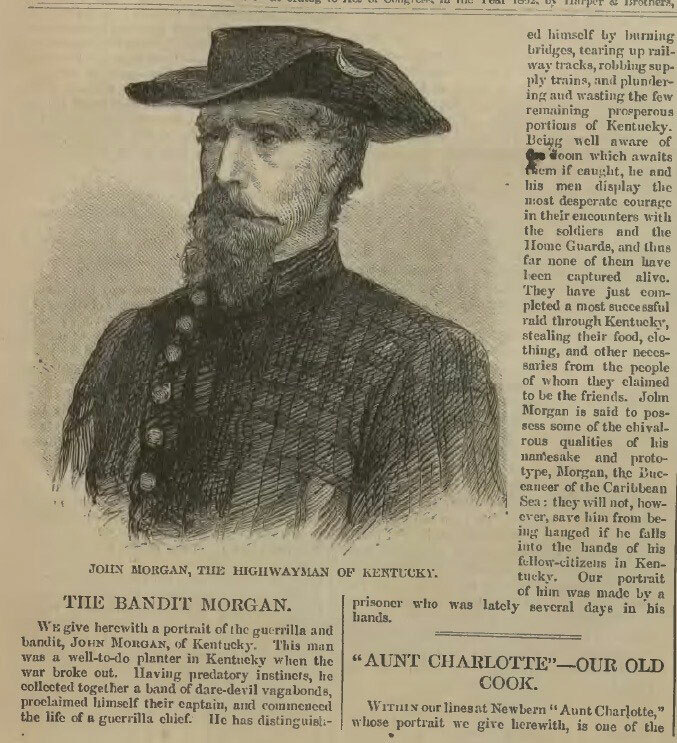 Published in 1894, it contains a narrative history of the Civil War accompanied by 1,000 illustrations of scenes, maps, plans and portraits from the Harper's collection. First published by Harper's in 1866, the authors cover not only the military battles of the war, but also the political developments of the era.